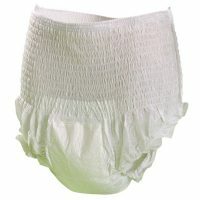 These breathable large shaped pads are suitable for moderate to severe incontinence. The ‘top dry’ layer ensures the pad always feels dry and you feel comfortable. 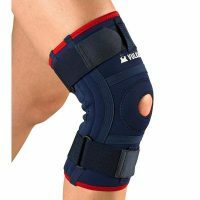 They are designed for use with stretch pants and are suitable for both men and women. Latex free.